Parenting is hard. Parenting kids with a trauma history is even harder. Our days and nights are filled with everything from dirty diapers, homework, and soccer games to therapist appointments, big emotions, and yet another teacher conference to discuss behaviors in class. We know it is a both a financial and a time commitment to come to Tapestry Conference, but we promise we will make it worth your while. 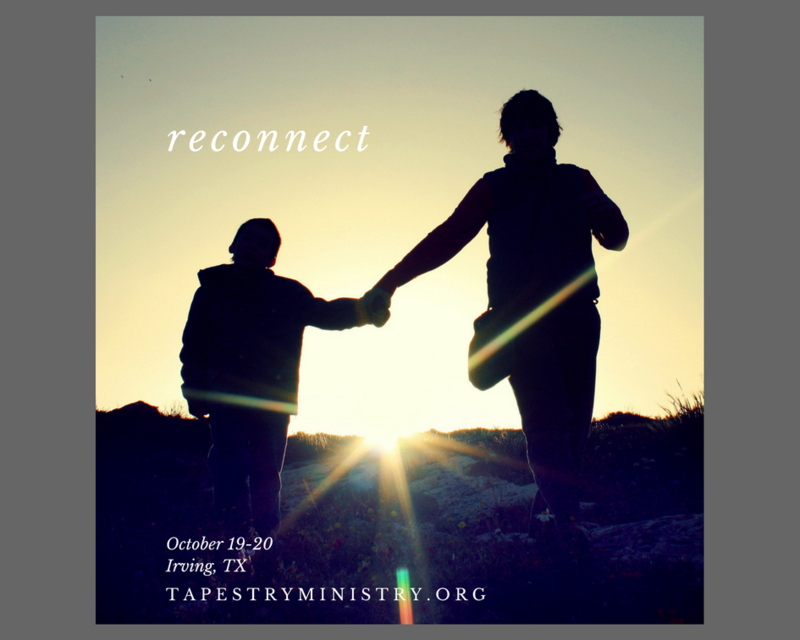 The teaching at Tapestry Conference is from experienced adoptive and foster parents who offer their insight and wisdom from years of parenting successes and failures. The professionals you will hear from offer their unique insight as they work with families just like yours. Topics include setting proper expectations, making sense of your worth, becoming a connected parent, and many more! We know time away from your kids is precious, so we encourage you to take advantage of the time by finding deeper connection with your spouse as you learn to parent well. We have a group rate at a local Marriott hotel that will allow you to make it a real getaway and maybe even have a date night! You will hear from Torrey and Nikki Carroll as they share from a place of vulnerability about marriage and how to have a connected marriage. Communication, conflict resolution, and intimacy are a few topics to help you find deeper connection with your spouse. Continuing to learn about our kids and the impacts of trauma is important for all foster, adoptive, and kinship parents. We will have certificates available for those who need them. We hope you will join us this year as we help you create a healing home. Click here to find out more and REGISTER!